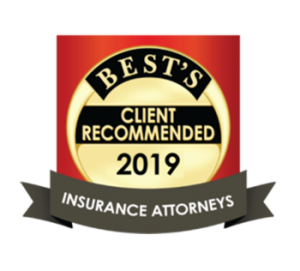 From our Anchorage law firm, our attorneys provide legal counsel for local, national and international clients requiring quality representation and transactional services anywhere in Alaska. 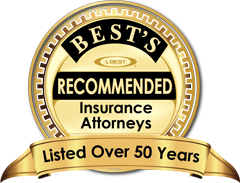 Whether it’s a dispute over business, real estate, product liability, insurance, family law or employment, the attorneys at Hughes White Colbo Wilcox and Tervooren, LLC are unsurpassed in their litigation experience successfully maneuvering clients through Alaska’s courts. 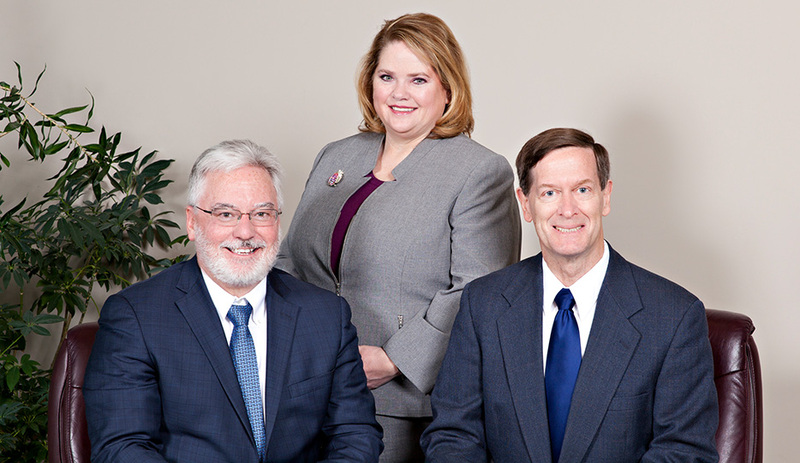 Our attorneys excel in probate law and estate planning considering clients’ concerns as if they were family members. And their expertise in environmental law is enviable. 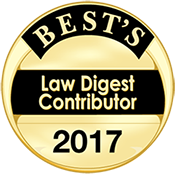 State and national lawyer-evaluation organizations consistently choose Hughes White and its attorneys among their top picks each year. 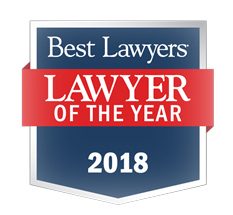 Our attorneys are recognized for their high-caliber abilities and experience: from Alaska Super Lawyers to the national “Best Lawyers in America” list to the National Academy of Family Law Attorneys. 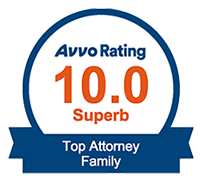 Call us at 907.274.7522 or contact us by email to arrange a consultation with an experienced Alaska lawyer at our firm today.